By using our planter’s guide the entire planting process of your fruit trees can be monitored. 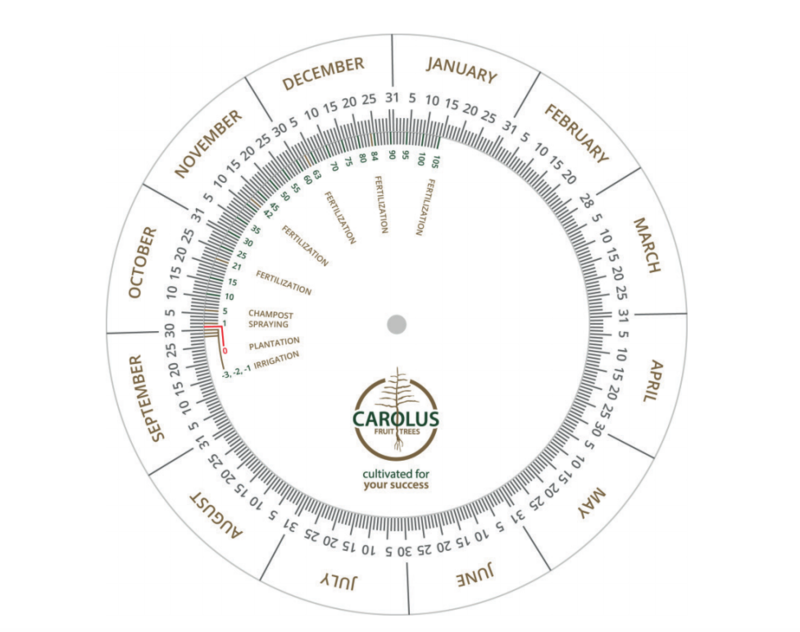 Enter your planting date below and click on the button. Your personal info is portrayed and you can easily read the data (which steps need to be executed when). Moreover, per step you will be given additional info. In this way, we ensure you the growth healthy trees and a first rich harvest. Feel free to try this guide. Select here your planned planting date. Download your personal instructions here!